Das HP Envy 15-j003sg TouchSmart hinterlässt ein durchwachsenes Bild. Haptik und Design sind wirklich top, auch die Verarbeitungsqualität erfüllt die Erwartungen an ein Notebook in der 1000 Euro Preisklasse. Mit der Tastatur muss man sich erst anfreunden, das FullHD Touchpanel dient hingegen sofort intuitiv als Eingabemethode. If you want Windows 8 then this is an excellent overall product, I have detailed the only weaknesses I can find. Windows 8 needs touch and this of course has it, it is nice to get a full 1920x1080 screen on a notebook. It is a little heavier because of the touch screen but as stated if you are using it on a Desktop its good and you do have the option to transport. 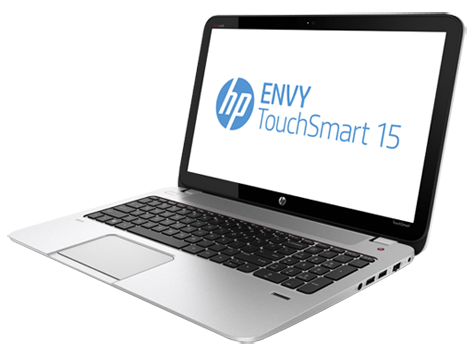 I wanted to like HP’s ENVY TouchSmart 15, I really did. HP built up some real brand loyalty in my head, thanks to a couple of exemplary ENVY models back when the name was young and fresh. Brand loyalty can’t compete with experience and testing, however, and the latest ENVY really let me down. 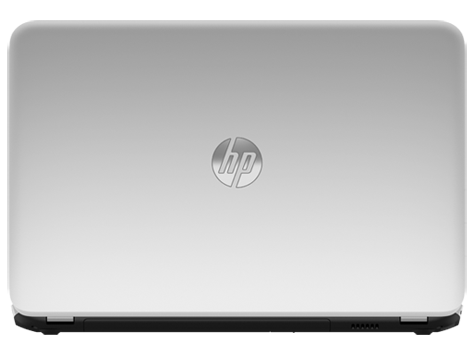 The HP TouchSmart 15 is not particularly portable, even by the standards of other 15.6-inch laptops. However, its high-quality screen and speaker system make it an excellent entertainment machine for use at home, while the i7 processor provides desktop performance levels for even the most demanding graphics and video applications. Graphics performance was only average at best. Playing today's 3D games will require you to dial down the graphics settings in order to get a playable experience. Non-gamer users will be pleased with streaming HD media playback and other similar non-gaming tasks. The TouchSmart 15 is potentially a great option for creative pros, or someone looking for a premium entertainment laptop that can do games and Full HD movies. It's a shame this its most notable issues are in such important areas, but they're by no means fatal flaws. 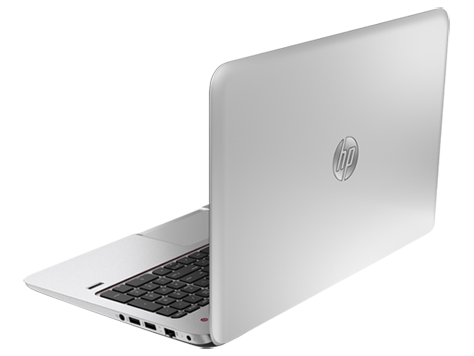 HP has struck a great balance of quality, features and price here. If the problems sound like the kind of things you can live with, we think it's a great option. If you're looking for an attractive touch notebook with a full HD display and a comfortable keyboard, the $1,058 HP Envy Touchsmart 15 is definitely a strong contender. We also like the sharp and bright webcam on this notebook and crisp Beats Audio. 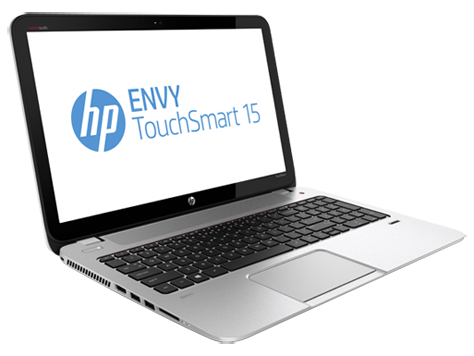 HP doesn’t market the Envy TouchSmart 15t as an Ultrabook, because Intel won’t allow a manufacturer to label a laptop as such if it measures more than 0.9 inch thick. This machine is quite stout at 1.18 inches. It’s also very heavy, tipping the scales at 5.6 pounds. Battery life is the final, less-than-impressive metric: In our tests it petered out in just 3 hours, 19 minutes. 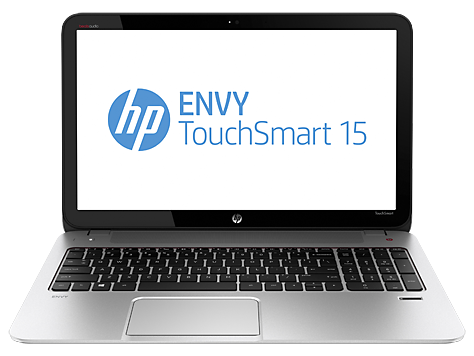 Das HP Envy TouchSmart 15-j003sg richtet sich an Spieler mit kleinem Budget. Die Spezifikation ist daher der wichtigste Aspekt. Der Laptop bietet eine Intel Core i7-4700MQ Quad-Core-CPU, 8 GB Hauptspeicher und eine Nvidia GeForce GT 740M Grafikkarte mit 2 GB VRAM. Obwohl es sich nicht um den besten Laptop am Markt handeln mag, laufen die anspruchvollsten Spiele, wenngleich auf niedrigeren Einstellungen. Für den Preis ist es das Beste, was man erwarten kann, und das ist genau, worauf dieses Gerät abzielt. Der 15-Zoll Touchscreen bietet eine Full-HD-Auflösung. Der einzige wirkliche Nachteil der Konfiguration ist die 5400 U/min Festplatte. Eine SSD wäre ideal gewesen. Doch wen kümmert dies bei diesem Preis? Die eingebauten Lautsprecher liefern einen guten Klang und mit der Tastatur kann man angenehm arbeiten. Mit 2,5 kg ist das Gerät etwas schwer und auch nicht schlank genug, um als Ultrabook eingestuft zu werden. Es sieht gut aus. Obwohl sich das Gehäuse nicht hochwertig anfühlt, ist es robust. Die Akkulaufzeit von ungefähr 3 Stunden bei mäßiger Last ist wie erwartet schlecht. Insgesamt ist das HP Envy TouchSmart 15-j003sg toll, wenn man ein Gaming-Laptop für wenig Geld sucht. 73.63%: Diese Bewertung ist schlecht. Die meisten Notebooks werden besser beurteilt. Als Kaufempfehlung darf man das nicht sehen. Auch wenn Verbalbewertungen in diesem Bereich gar nicht so schlecht klingen ("genügend" oder "befriedigend"), meist sind es Euphemismen, die eine Klassifikation als unterdurchschnittliches Notebook verschleiern.